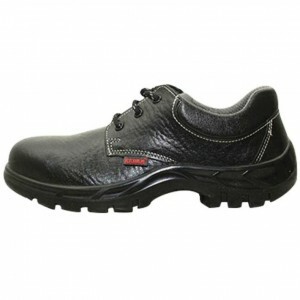 Karam High executive end shoe with soft suede leather providing the finest features in safety & comfort. Distinguished Features: Equipped with Perforated quarters for extended air flow to reduce sweat & odour. 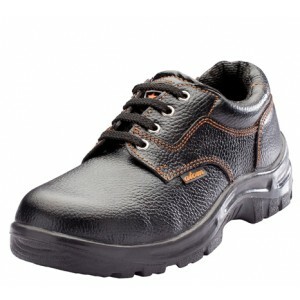 Light weight Metallic strong D..
Karam GRIPP FS 01 Safety Shoe Smart Deluxe Executive Shoe for complete foot safety. Distinguished Features. 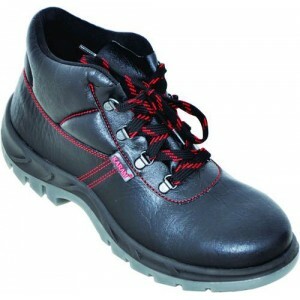 Has smart red stitching with bonded thread. Features: Upper : Made from Full Grain leather. Quarter Lining : Netlon padded with foam. 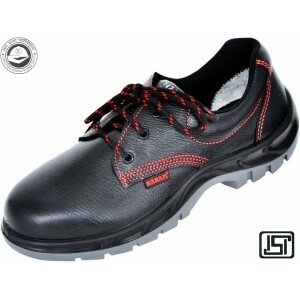 Vamp Li..
Karam GRIPP FS 02 Safety Shoe Deluxe Workman’s Choice Safety Shoe providing safety with comfort. Distinguished Features. Has smart grey stitching with bonded thread. General Features: Upper : Made from Full Grain leather. 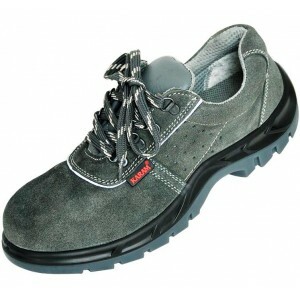 Quarter Lining : Grey Cambr..
Karam GRIPP FS 05 Safety Shoe Worker’s Safety Shoe providing safety with comfort. Features: Upper : Made from Full Grain leather. Quarter Lining : Black Cambrel lining. Vamp Lining : Highly abrasion resistant fabric lining. 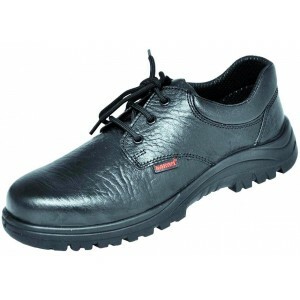 Sole: Single density PU ..
Karam GRIPP FS 21 Safety Shoe This model is a smart lace up shoe providing a complete protection to the ankle. Distinguished Features: Ankle protection Shoe. Has bellow tongue which prevents spillage of water and liquids inside the shoe. 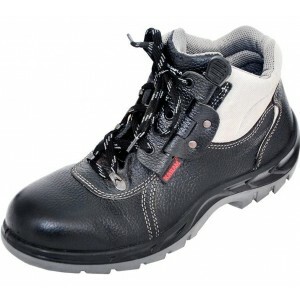 Metallic D-..
Karam GRIPP FS 22 is an ankle height Quick-Release Boot. Extremely easy to remove in case of injury to the foot. Distinguished Features: Equipped with unique special Keeper for releasing the boot in case of injury to the shoe. 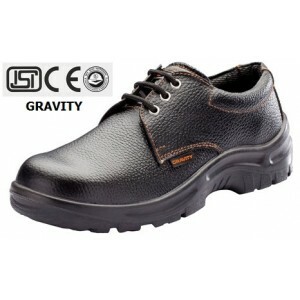 General Feature..
Acme Gravity Safety Shoe Item Code AP-7Black Buff leather in Barton Print Toe Cap Steel Toe Cap Inner Lining CAMBRELLE lining Electrical Resistance Max 18 KV for 1 minute exposureTemperature Resistance Max 120° C for 1 minute exposure Sizes Available..
Acme Gravity Safety Shoe Item Code AP-7 Upper Black Buff leather in Barton Print Toe Cap Steel Toe Cap Inner Lining CAMBRELLE lining Electrical Resistance Max 18 KV for 1 minute exposure Temperature Resistance Max 120° C for 1 minute exposure Sizes A..